The market is flooded with blender machines and selecting just one is extremely tedious and daunting. Blenders come in a variety of features and sizes. It also comes in varied price ranges which indicates that there is something for everyone. In this article, we have reviewed the best immersion blender from Robot Coupe. Using this detailed guide, you will be able to decide upon a blender which is suitable for you. 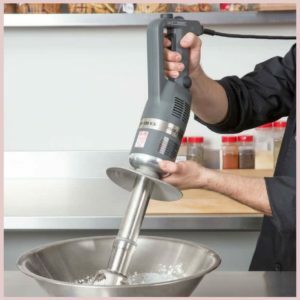 2 Why do you need an Immersion Blender? 9 How We Selected Top Products? Robot Coupe is one of the biggest names in the world of food processors. Over the past 5 decades, the company has been manufacturing affordable yet durable machines. They produce a variety of models including best food processors and juice machines. Robot Coupe appliances are easy to use and have a variety of features which can make life easier for you. Why do you need an Immersion Blender? 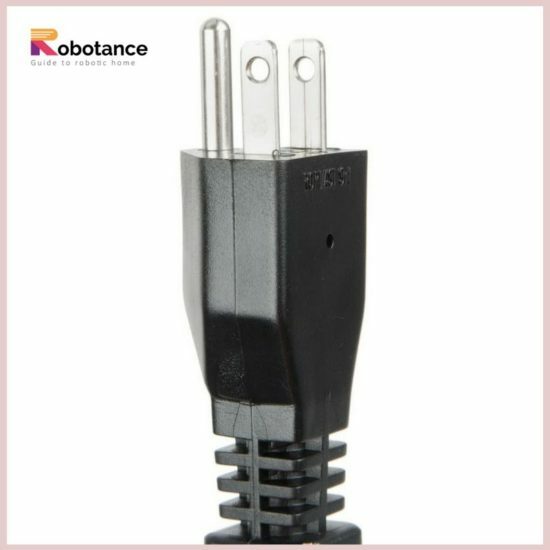 The appliance is perfect as it fulfills all the criteria for best standards, which is unique to Robot Coupe products. The stainless steel design is sleek yet simple. 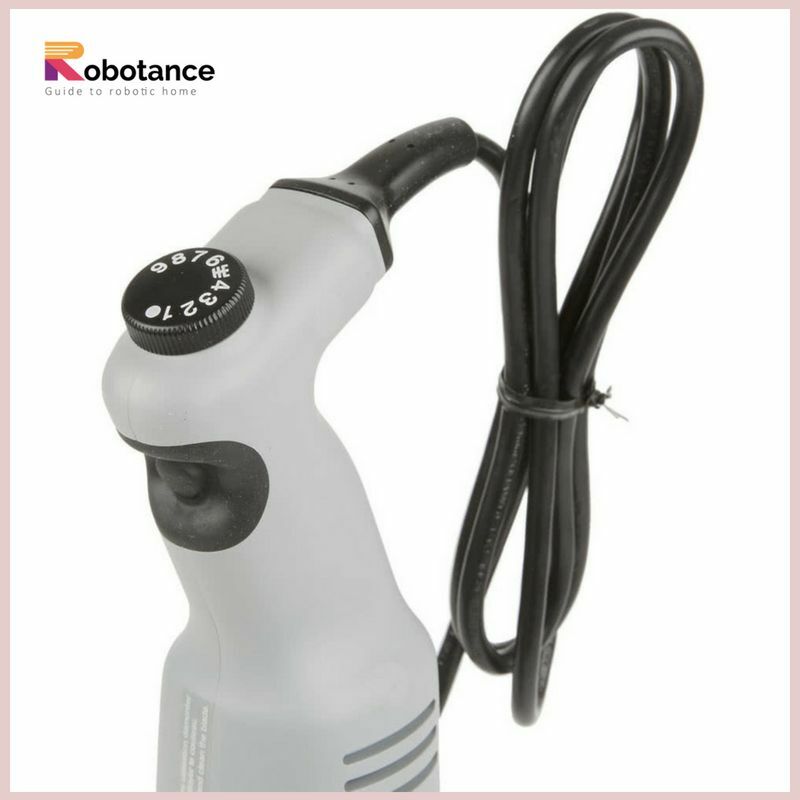 The machine itself is designed for long life and features a newly improved handle for safety and comfort in use. Professional chefs rely on, the convenience, versatility and rapid action of these high-quality products. 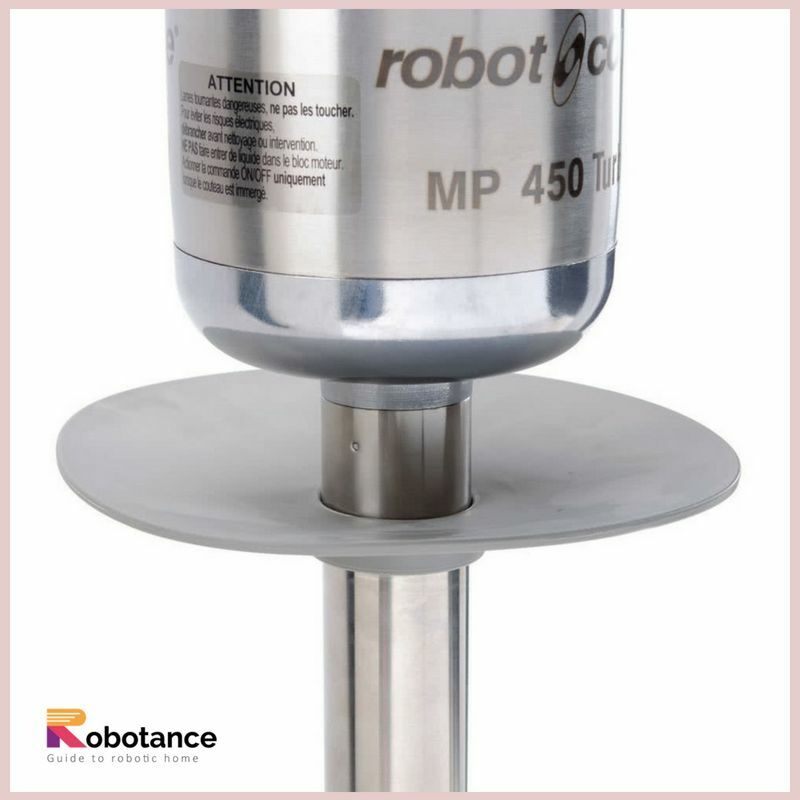 The Robot Coupe MP Turbo series is an efficient option for your commercial kitchen! Powerful enough for many applications and gentle enough for others, this truly versatile kitchen tool will make mixing and blending that much easier. The Robot Coupe MICROMIX immersion blender is the perfect gadget for blending sauces, soups, and more which you can think of. 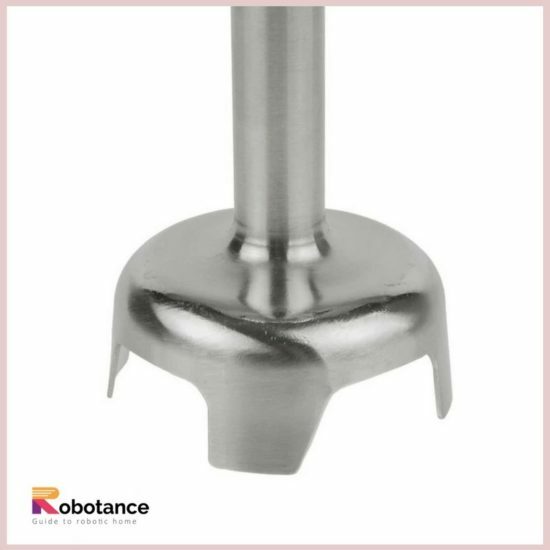 A specially designed handle is made to give users a comfortable grip during the blending process and handling of a blender. 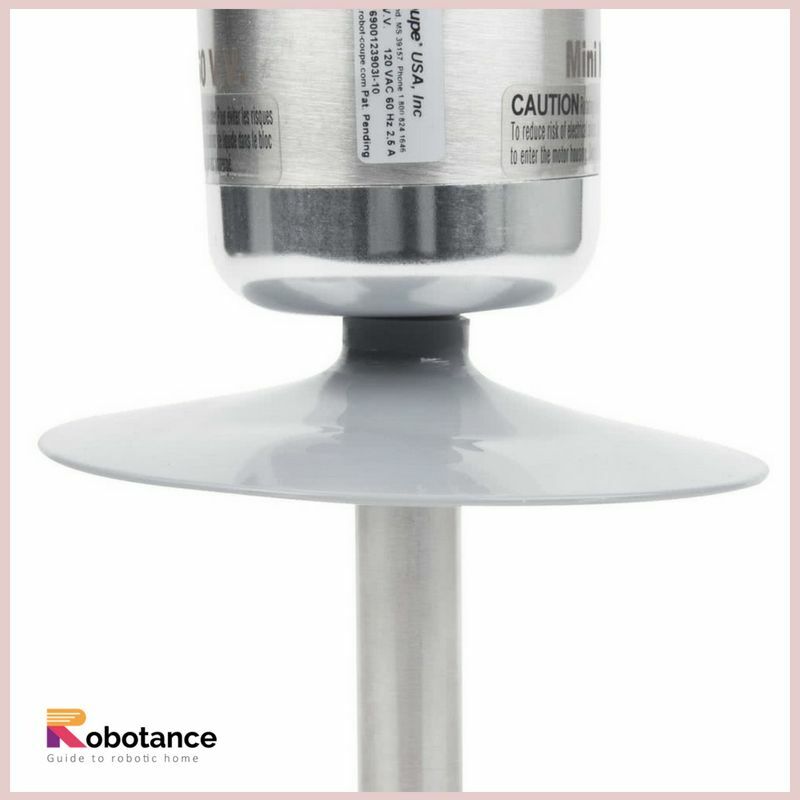 The shaft, blades, and bell are constructed of stainless steel for durability and corrosion resistance. The blades can be easily detached for easy cleaning, and a tool is included for attaching and detaching them. A holder mounts on the wall so you can easily store the Robot Coupe MICROMIX immersion blender. 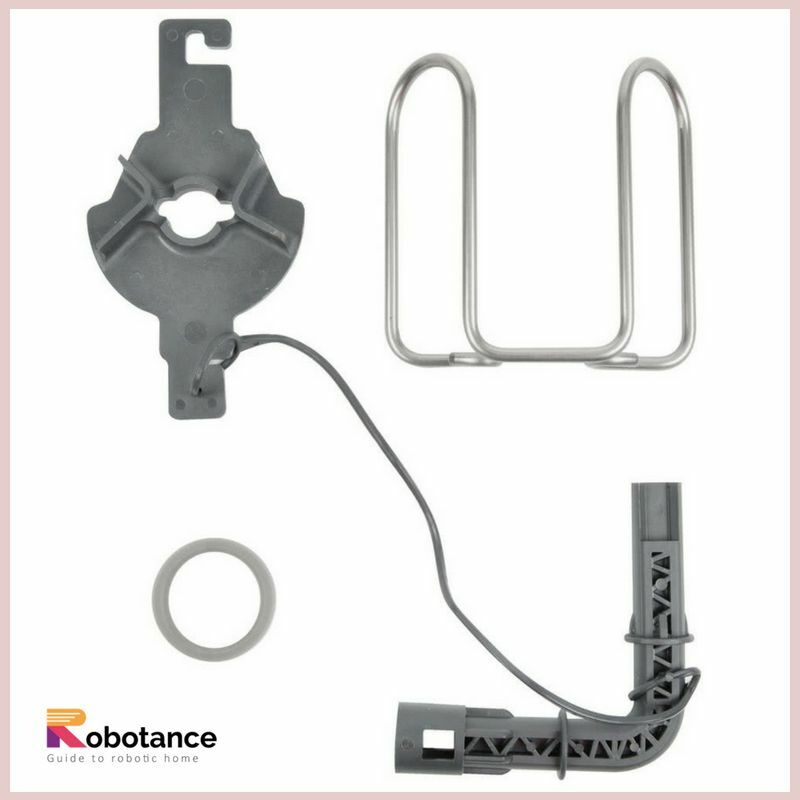 Air vents are provided at the top of the motor unit to create a watertight seal. It provides a comfortable grip on the handle. Shaft, Blades, and bell are very durable and resist corrosion. The new bell design for even speedier performance. A powerful and ultra-quiet appliance. 100% stainless-steel motor unit and tools. Accurate and conveniently placed speed adjustment buttons and knobs. The tube and tools can be detached for easy cleaning. 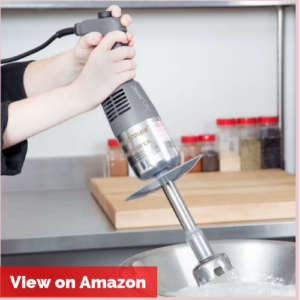 This speed immersion blender is your perfect choice when you need a tool that can handle conventional mixing and also more delicate tasks with minute precision. It also comes with a detachable shaft with a specially-designed bell cover for fast, powerful mixing and quiet performance. This immersion blender may be small in size but it comes with power pack speed. The Robot Coupe mini immersion miniature hand or palm held blender that fits in the palm of the user, so blending sauces, fruits, and vegetables in small bowls is simple. 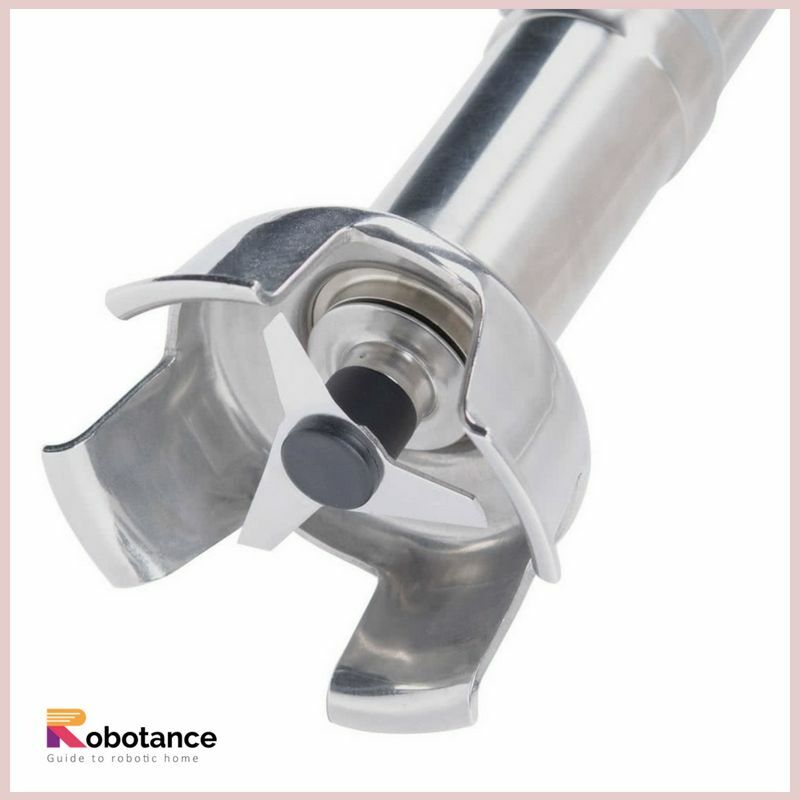 A comfort grip handle helps chefs or end users to stay comfortable while they blend so they can keep up the pace. 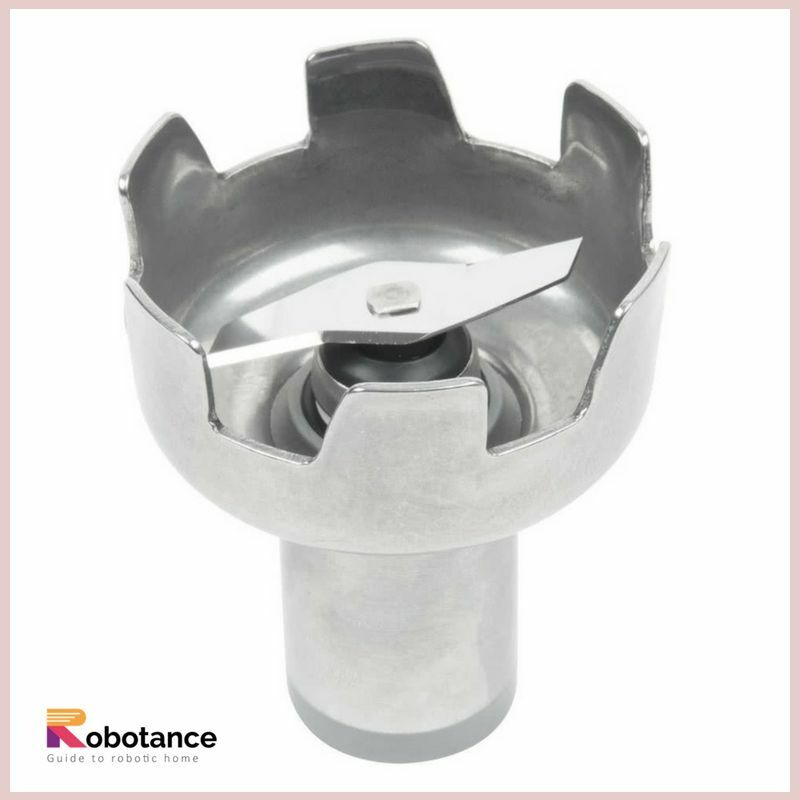 Its stainless steel cutting blade is removable for versatility and convenience when cleaning. It comes with complete feature based which makes it very easy to whip eggs, creams, and batters smoothly. 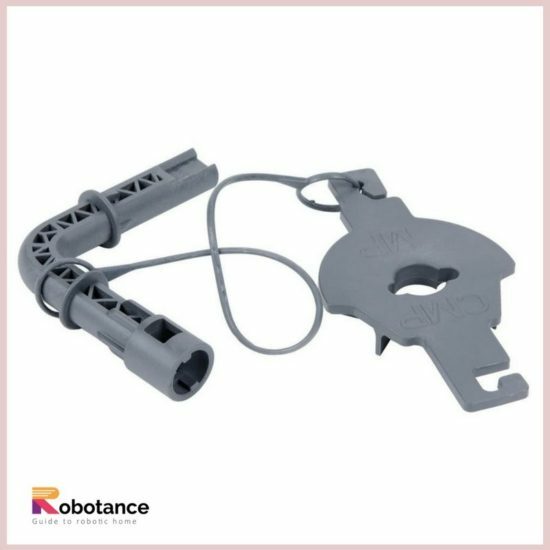 A bit pricey with respect to attachments. 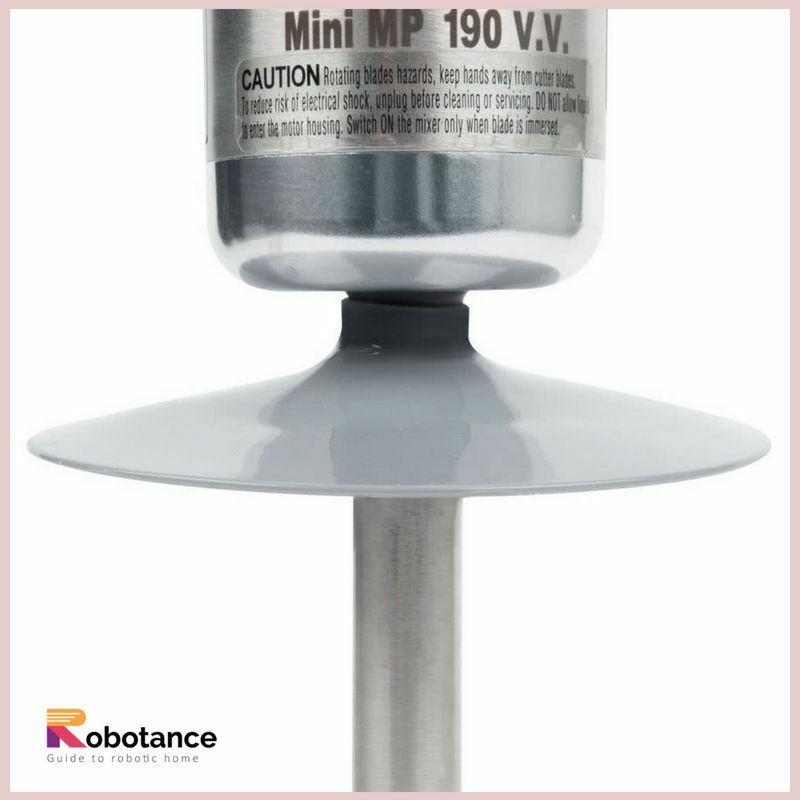 This 100% stainless-steel supports allow you to effortlessly tilt the mixer or simply leave it to its own devices. They can be totally dismantled, making them easy to clean and extremely practical to use. This mixer is handy and versatile. It can move around the kitchen with you, allowing you to check on other foods while you mix. 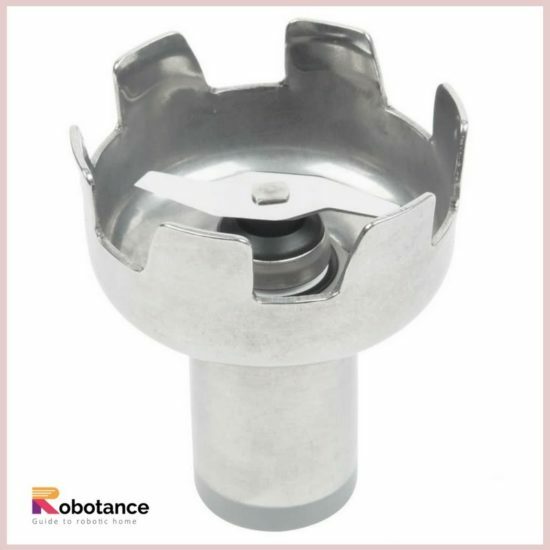 The handle is designed in such a manner that it allows you to hold the bowl and other accessories in a very handy way for more comfortable working. Its material of construction with stainless steel construction ensures long-lasting quality. 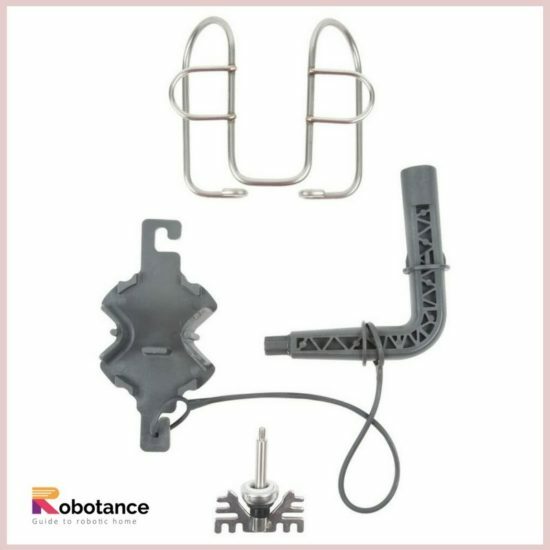 The shape of the handle designed to ensure a good grip and manipulation of the power mixer, thus reducing user fatigue. Functions: It operates at variable speed: designed for better user comfort and speed control flexibility according to the preparation. It has an exclusive design technology for easy cleaning and easy maintenance. Overmoulded blade to ensure perfect hygiene. Sharpening designed to give optimum speed and perfect quality of cut. Too large for home-based usage. It can be very efficient in producing items of varying bendability such as sauces, purees and soups, the Robot Coupe variable speed stick blender can regulate its own speed to produce the exact thickness wanted for specific goods. 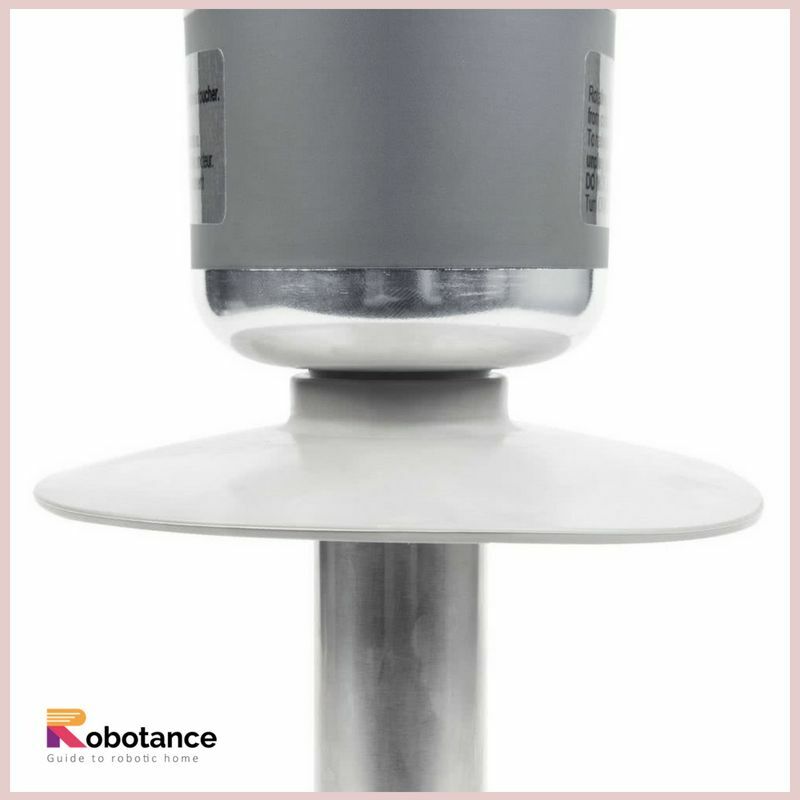 The machine is ergonomically designed to reduce fatigue whilst the stainless steel wall support can assist you further when using the blender regularly. This blending machine has a longer watertight foot to reduce splash back and any risk of contact between the motor and the food. Robot Coupe brand has been considered as the chain leader and market capturing the food service industry in the development and refinement of commercial food processors and vegetable preparation units. The ergonomic handle reduces your efforts during use, while a locking button enables continuous operation during large jobs. This immersion blender’s long 18” shaft is great for liquefying, pureeing, and blending to make soups, sauces and more in your commercial kitchen. 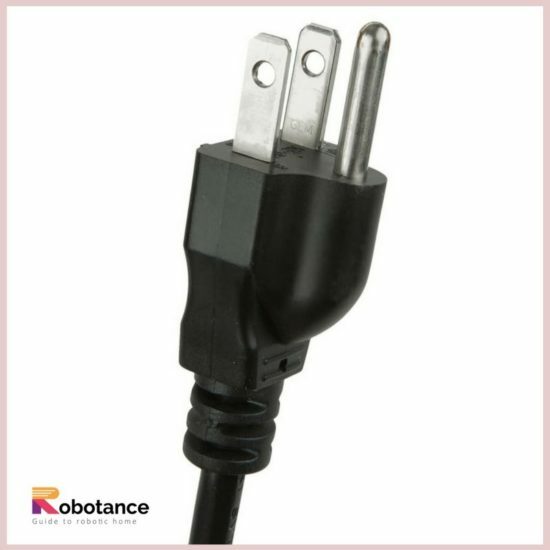 Power cord is easily removed from blender in case of normal wear-and-tear causes it to be frayed and worn. 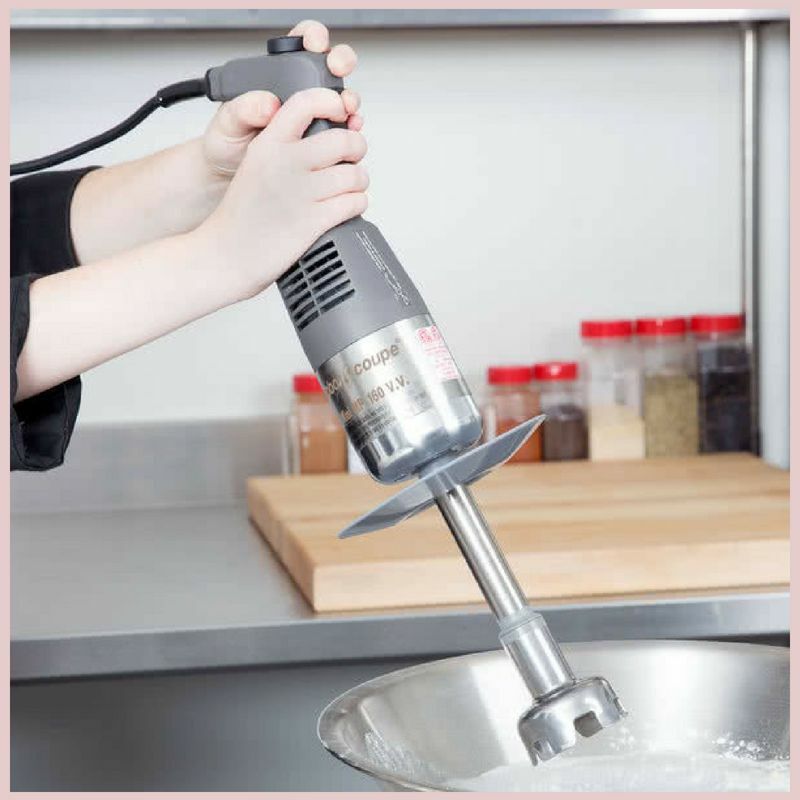 The immersion blender increase kitchen sanitation by having a removable stainless steel blade and bell for easy cleaning and maintenance. The stainless steel bell and blade can be easily assembled and dissembled for cleaning, while gears provide better longevity. 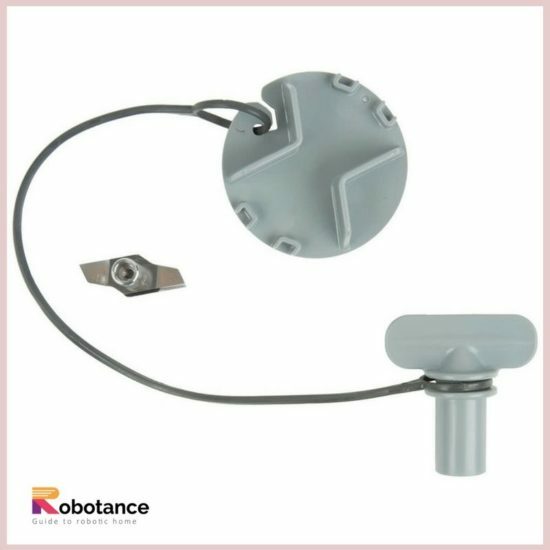 For providing better comfort and handling in an easy way, an ergonomic handle reduces fatigue during use, while a locking button enables continuous operation during large jobs. Easily and quickly power guide your way through fruits, vegetables, soups, sauces, and more with this! 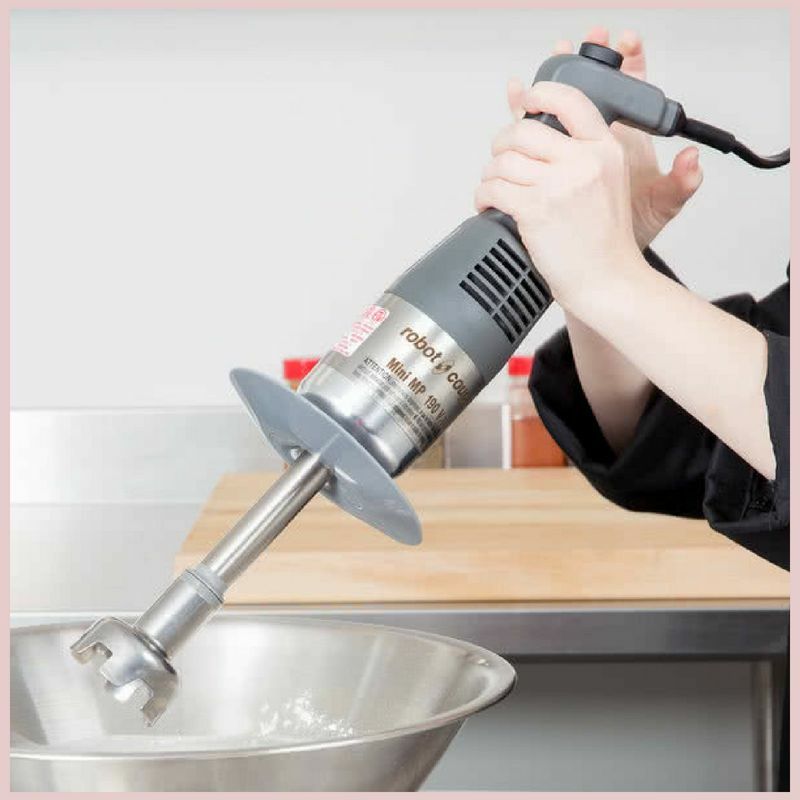 This unit constitutes an ergonomic handle and heavy motor with the ability to be a traditional stick blender or a powerful handheld whisk mixer. The Robot Coupe MP Turbo series is an efficient option for your commercial as well as the home-based kitchen! 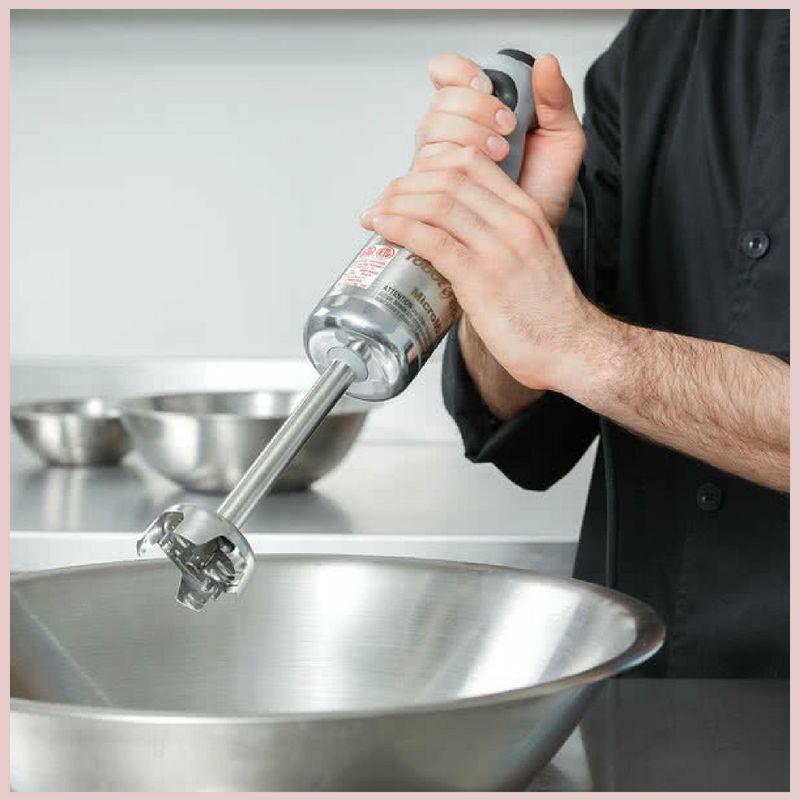 It’s truly versatile kitchen equipment which can make mixing and blending together much easier. Blending cooked vegetables for a soup or pureeing fruit for a dessert are pretty typical tasks in any commercial kitchen. 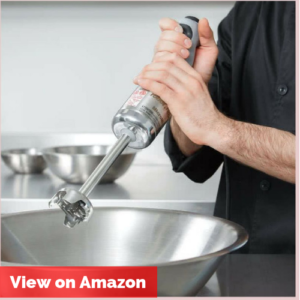 Therefore it makes sense for chefs and cooks to have on hand a blender or mixer that would be effortless to take with them from pot to bowl throughout their area. The Robot Coupe Mini MMP 190 Turbo VV Turbo Range Mixer is the appliance that perfectly meets these requirements. The hand-held immersion blender lets you set its variable speeds depending on what needs to be done, and an ergonomic handle, making it easy for both you and your staff to use. For a simple way to liquefy vegetables and fruits, use the MMP 190 Turbo VV. 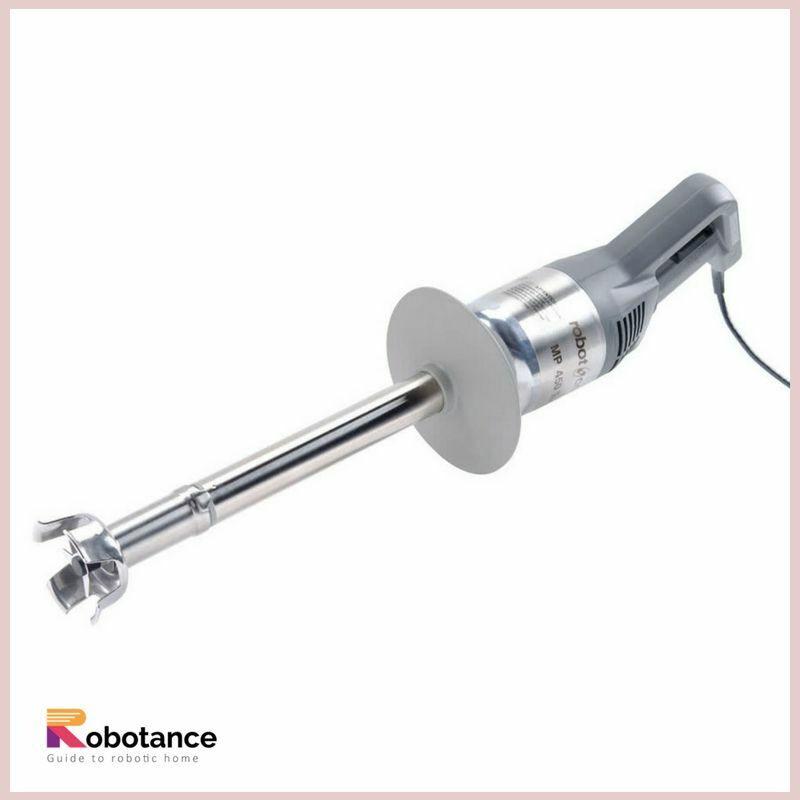 MMP170VV with 7″ immersible shaft processes up to 1 gal/4 qts. MMP220VV with 9″ immersible shaft processes up to 1.5 gal/6 qts. This feature make it stand out which makes viable daily cleaning to eliminate food and bacteria’s that becomes part of it in longer run. Easy Grip Handle for Effortless Use. Motor have been designed to give superior, long-lasting performance. 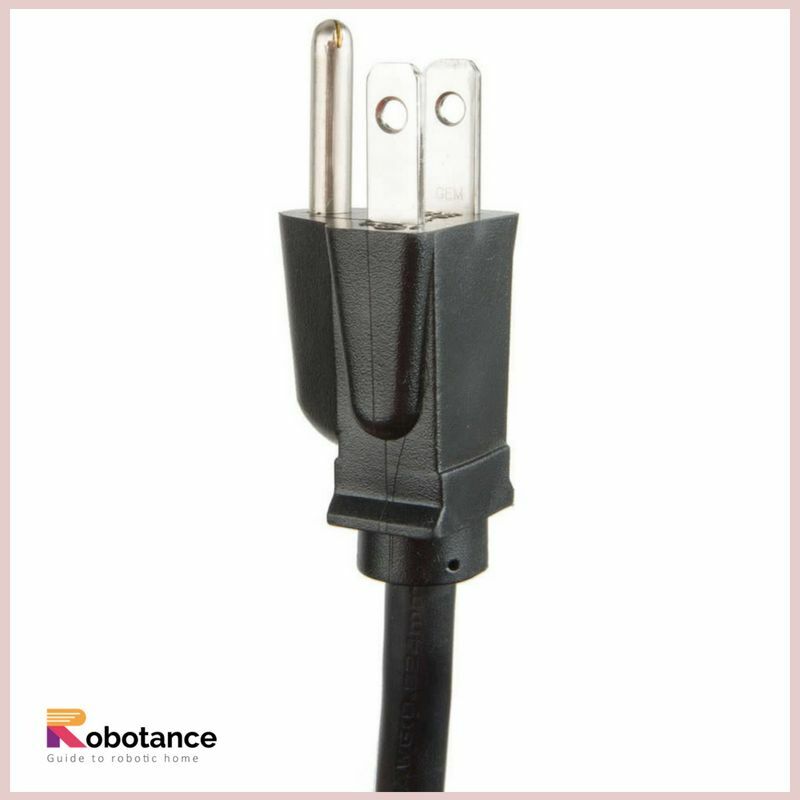 Temperature and amperage overload protection. 1 year warranty on parts and labor. Takes a longer time in cleaning than usual blenders. Ideal for blending soups and puréeing fruit and vegetables. This robot coupe product is designed for processing small amount ingredients and also for sauces. How We Selected Top Products? What are the parameters that you look for the most powerful Blender in the market? A machine that will mix, blend and puree any concoction you place before it. 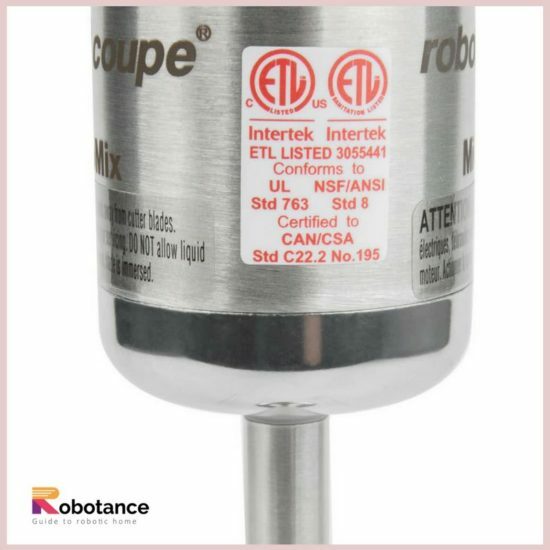 The Robot Coupe Immersion Blender complete range is here to guide with a various feature. Blend food right in the pot or bowl with a commercial immersion blender. Will drive through the thickest ingredients to create sauces, soups, puree, salsa, batters, and even whip up some butter or whipping cream. Choose a professional immersion blender Robot Coupe. 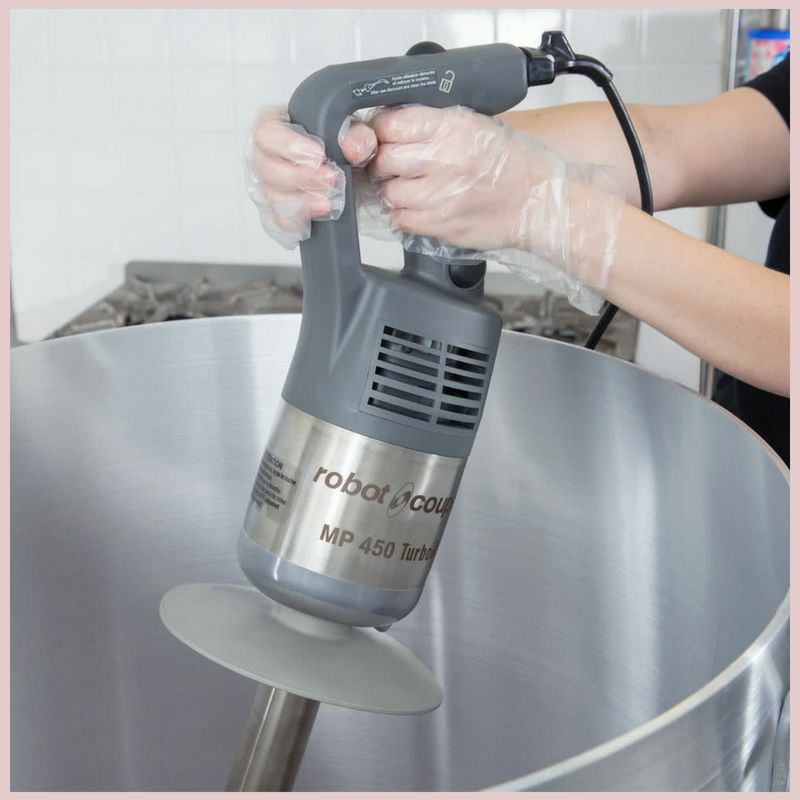 Easy Cleaning Process: Foot, knife, bell, and whisk fully removable a Robot-Coupe exclusive. Crude and Tough machine: The design of the machines and the materials used in their construction guarantee a sturdy machine. Easy maintenance: All stainless steel tube, bell, and knife. Compact models: Space saving and easy to use. 5 models to process small quantities. Target:Restaurants, Caterers, Delicatessens, Day Nurseries. Tube design in every Robot Coupe product features stainless steel tube bearings for longevity, and a 100% stainless steel removable bell and blade make cleaning and maintenance hassle-free. Plus, a locking button enables continuous operation during large jobs. Robot Coupe MP450 Turbo 18″ immersion blender easily and quickly power your way through fruits, vegetables, and more! This turbo blender boasts a heavy motor with speed self-regulation system. 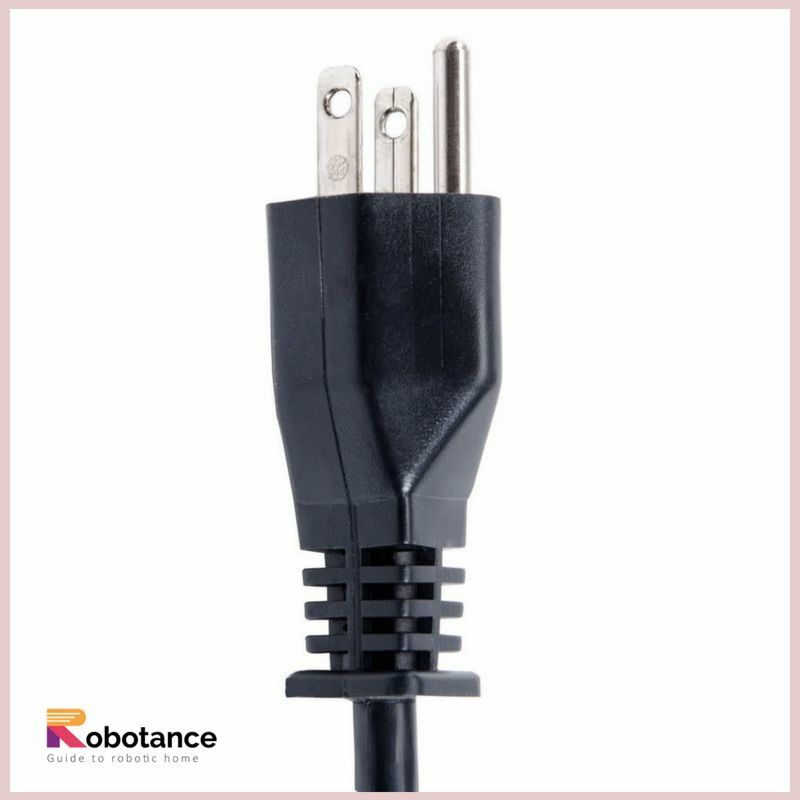 In addition, replacing the power cord if it becomes worn or frayed isn’t a problem because it was engineered to easily detach from the unit. Read the complete review about Robot Coupe MP450 Turbo before you make a purchase. 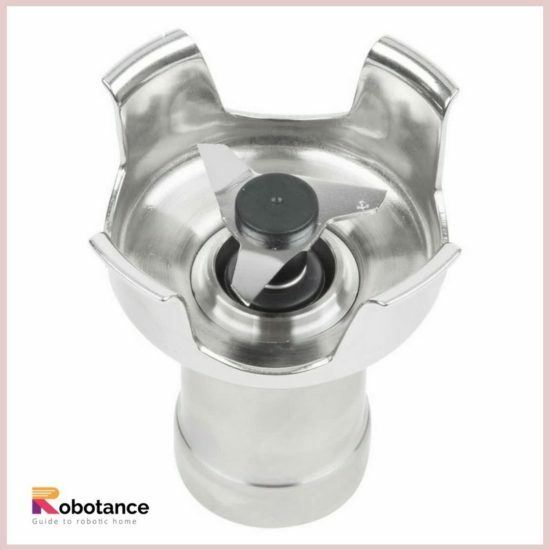 The stainless steel bell and blade assembly easily disassemble for cleaning. For comfort, an ergonomic handle reduces the efforts when used for longer period of time and larger jobs.